THIS TOUR HAS BEEN CANCELED. WE ARE PLANNING ANOTHER TOUR FOR 2019. 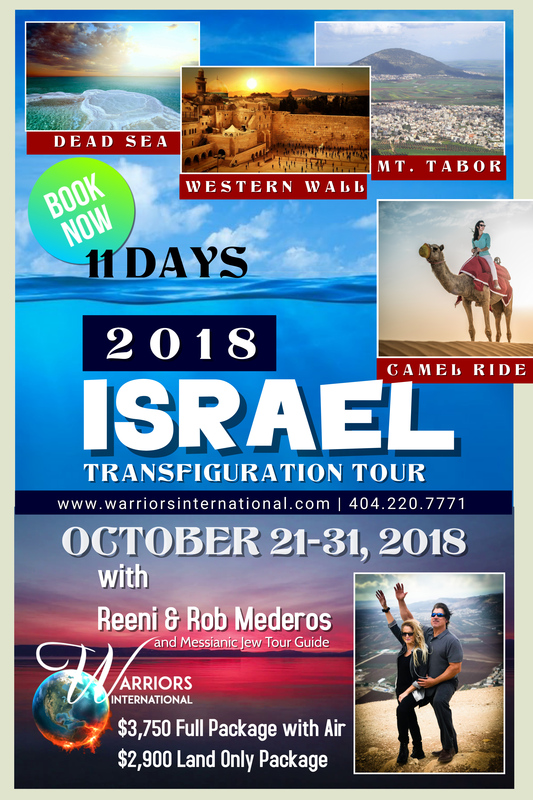 Subscribe to our email to receive future notifications of Israel tours.